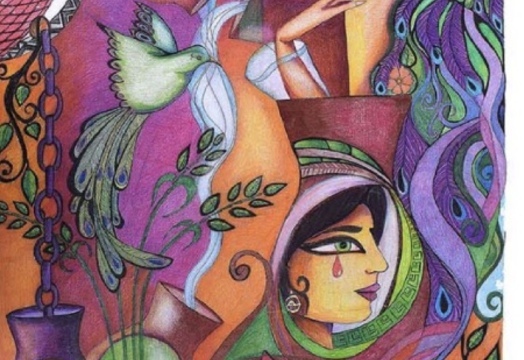 A interactive multimedia exhibition, with a collection of original works by Gaza artists seeking to share their humanity with the outside world! 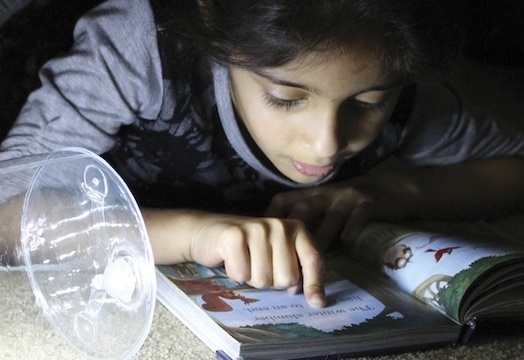 750,000 Children in Gaza live in darkness because electricity is out 20 hours a day. Let’s help give them light! 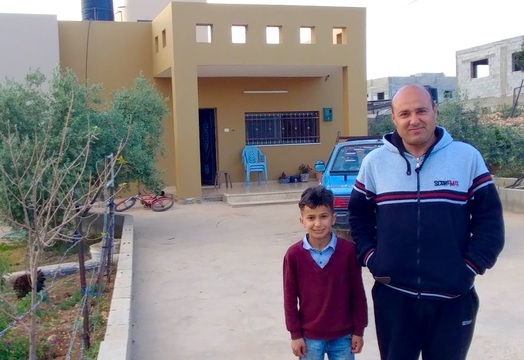 The mayor of the Palestinian village of Al Aqaba, Haj Sami Sadeq, is coming to the U.S. to speak about how his community has grown into a thriving model of peace despite Israeli Army aggression, and to fundraise to complete construction on 15 homes in Al Aqaba! Receive Organic Palestinian Olive Oil when you give! 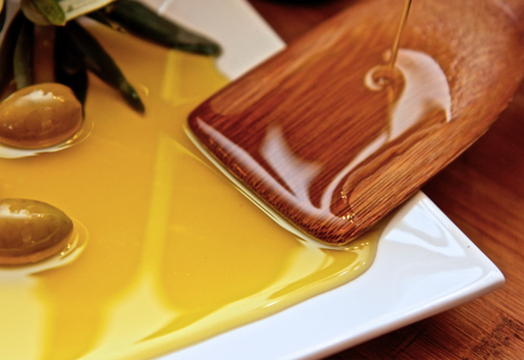 Canaan Palestine olive oils make the perfect holiday gift, or keep them all to yourself! We have three delicious varieties of olive oil (Rumi, Nabali, and Jenin) as well as Za'atar, a traditional Palestinian spice mix. You can choose how much you'd like to give, and then choose a gift option to select your olive oil, for pick-up at the Rebuilding Alliance office. 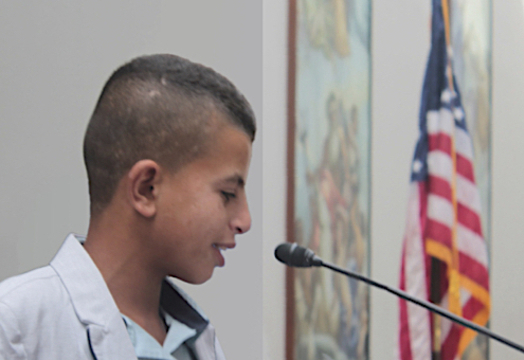 For the past two years, Rebuilding Alliance has brought Palestinian children and their parents to Congress on International Peace Day to share their vision of peace. This year, they will speak about the right to plan and build their communities, and live safely and without fear on the land they own. Special guests from Gaza will ask for Congressional engagement to mitigate the manmade humanitarian disaster in the Gaza Strip. Congressional intervention is very effective in keeping Palestinian villages standing. Give to help make this important event a success! Seeking to live on the land they own, fifteen families are building houses with village-issued building permits in the Palestinian Village of Al Aqaba in the West Bank's Area C. They invested all they have and need additional funds to finish, andinternational advocacy to assure their homes remain standing. Help fund Rebuilding to Remain to provide affordable loans to finish the homes and to expand our successful advocacy. Repaid loans will be re-lent to other families to build homes and hope. 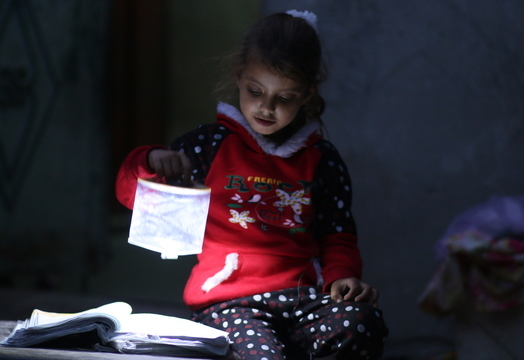 Help send solar-powered lanterns to Gaza's children and put one in your window to show you care what happens to them. The blockade controls the electricity, but not the power of the sun or the power of love! Your donation will make a real difference right now. Follow us on Facebook "It's Time for Light" and Instagram "Rebuilding Alliance". On Sept. 21, International Peace Day, Rebuilding Alliance will bring Palestinian children and their families from West Bank villages at risk of demolition to speak to Congress and advocate for fair representation, due process, the end of demolitions, and recognition of land rights. Congressional intervention is one of the most effective ways to prevent demolition of Palestinian villages. 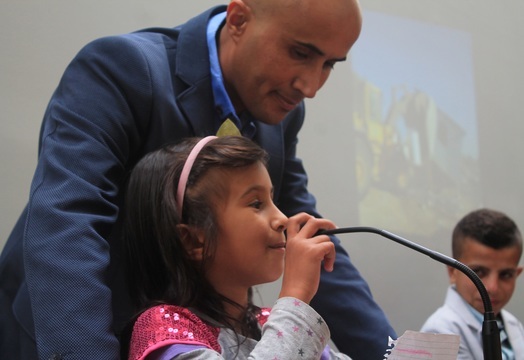 As constituents, we have the leverage to urge our members of Congress to intervene and demand fair rights for Palestinian communities to live and build on the land they own. We ask your help to fund our Palestinian Planning Rights visit to walk the halls of Congress. Please join the First Congregational Church of Palo Alto in sending solar-powered Luci Lights to Gaza's Children! 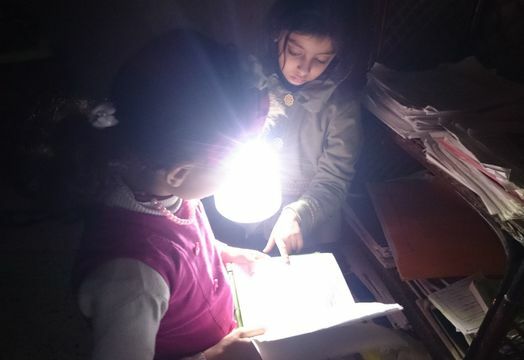 Every day, families in Gaza face long blackouts which hinder children's ability to do their homework. Rebuilding Alliance, who is working to keep Palestine villages standing, is sending solar lights to Non-Governmental Organizations in Gaza for Gaza's Children. Please find it in your heart to give! Building Hope One Project after Another! The Rebuilding Alliance is giving light and love to the children of Gaza, please join us in this effort, please watch the video and share! As part of a larger national campaign, SJP at the University of Minnesota is helping raise money to send inflatable solar-powered lights to Gaza. Pre-clearance is now secured, we ship our first pallet next week! Donate today to raise funds to send the next pallet of solar-powered Luci lights to be distributed to children in need and their families in Gaza. We want to send a pallet a month. The next one goes to the Women's Project Center in Rafah, Gaza, and the third to the Al Basma Club for the Disabled. All donations will purchase solar lights for children in Gaza, Palestine. These children lack the availability of light sources at night, resulting in the their inability to do homework and other daily necessity's that most of us take for granted. With your generous donations we will be able to supply and help these children with light sources. Share Sunlight with Gaza's Children...All Night Long! Jim Haber (me) says, "These lights are awesome!" 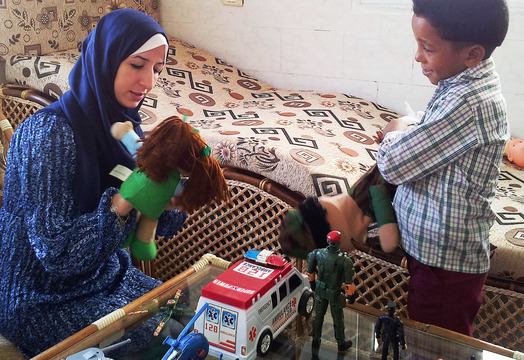 The Rebuilding Alliance has rare success getting aid into Gaza. Their short term goal right now: to send two palettes of these small, inflatable, solar powered lights to Gaza's children in February. Customs paperwork has already been approved! Now, we need to fund it. Later, a whole shipping container full! And then an end to the blockade and stable electricity so these are just for fun (and fishermen). We found that solar light can help them. See the pictures and you'll understand. Please donate 4 lights per family, each light is only $10, or you can give for one child. I want to enlighten everyone! 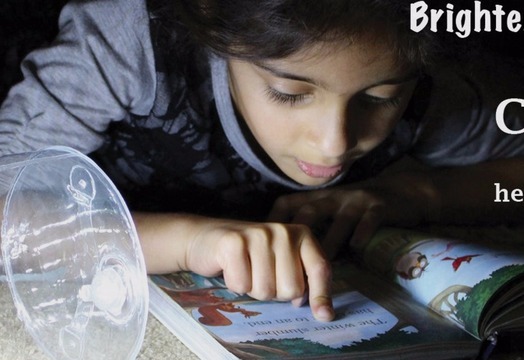 Help me send solar lights to a child in Gaza who wants to learn. The rolling blackouts happen daily for 8-12 hours. Brighten the future of Gaza's children. 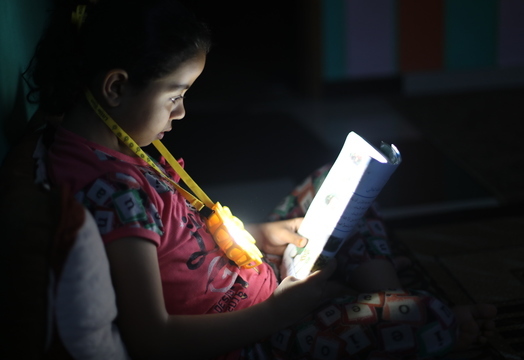 The Gaza Strip experiences 12 hours or more of rolling blackouts everyday, imagine being a child and not having light in your home after the sun goes down. 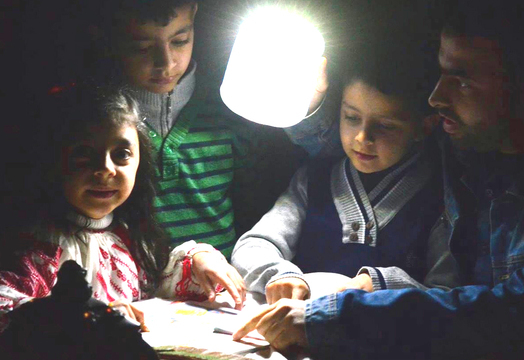 Rebuilding Alliance is asking you to help send solar Luci Lights to brighten the lives of Gaza's children. The Luci Light is an inflatable, waterproof, and durable lantern that is charged using direct sunlight, and supplies up to 10 hours of light. We take many things for granted, and having electricity is one of them. I am reaching out to all of my friends and family to donate for this great cause, every little bit helps! Thanks in advance for paying it forward. I am reaching out to all grandmas and grandpas out there to donate one light for a child in Gaza in honor of each of your own grandchildren. 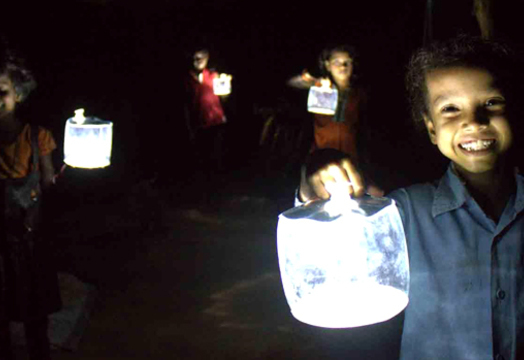 Just $10 will give a solar powered light that will last for years to come! Please spread the word! Give Gaza the Gift of Light! I am reaching out to all grandmas (and grandpas) out there to donate one light for a child in Gaza in honor of each of your grandchildren. 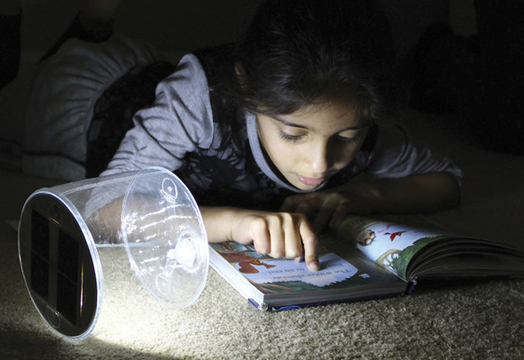 Just $10 will give a solar powered light that will last for years to come. Don't forget to tell your grandchildren you honored them this way! And pass the word to others! 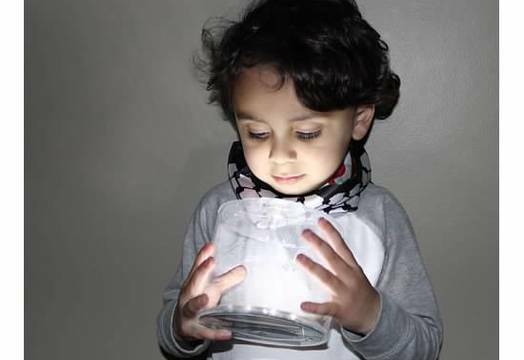 Help send solar-powered Luci lights to Gaza's children. The blockade controls the electricity, but not the power of the sun or the power of love! You can help make a difference! The U.S. speaking tour with Dr. Abu Jamei and Mr. Ran Goldstein pressed for positive peacemaking and described the important work of both their organizations. 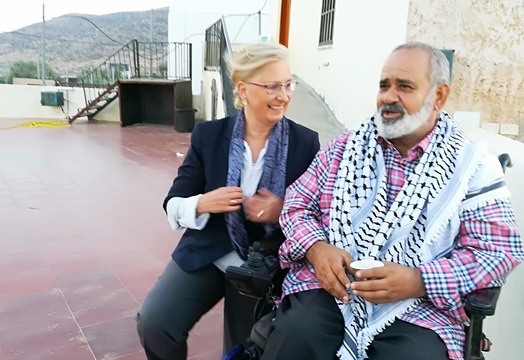 We are raising funds to keep Gaza Community Mental Health Programme's local clinics open for three more months, and to help Physicians for Human Rights - Israel extend its Mobile Clinic Program. Rebuilding Alliance is a coalition of people and groups around the world dedicated to helping war-torn neighborhoods rebuild and promoting policy change to make them safe. We start by partnering with Israeli and Palestinian Non-Governmental Organizations (NGO’s) to help Palestinian communities rebuild.